She has studied Painting under Professor T. Patraskidis, Printmaking, Stage design, Photography, Graphic Design, Materials & Material Technology at Athens School of Fine Arts (2005) and received her MA in Art and Media Practice (2007): Research, Creative Production, Critical Debate & Public Engagement of a Project (Film and Television Theory, Culture and Industry, Research Methods, Structuralism and Psychoanalysis) from the University οf Westminster, London. She has had solo exhibitions in the UK, Greece, Italy and group exhibitions in Greece and abroad, whereas she curated many of them. 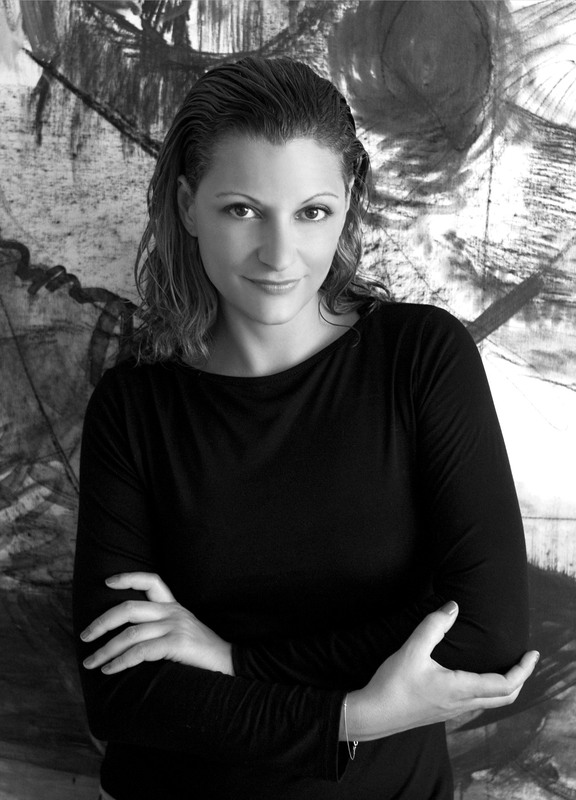 Since 2011 she is the director of Artia Gallery, where she organizes art exhibitions such as a participation in Art Athina International Contemporary Art Fair 2013 and Art Athina International Contemporary Art Fair 2014.